For those looking to have the ultimate and most realistic turkey hunting setup, look no further. 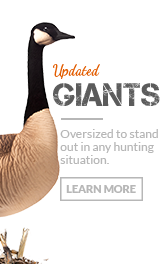 This package combines our most popular decoys into one insanely effective package. Sometimes one hen or jake decoy isn’t enough to pull a tom away from his hens. This combination of 3 hens and a subordinate jake can be just what you need to make him change his mind. 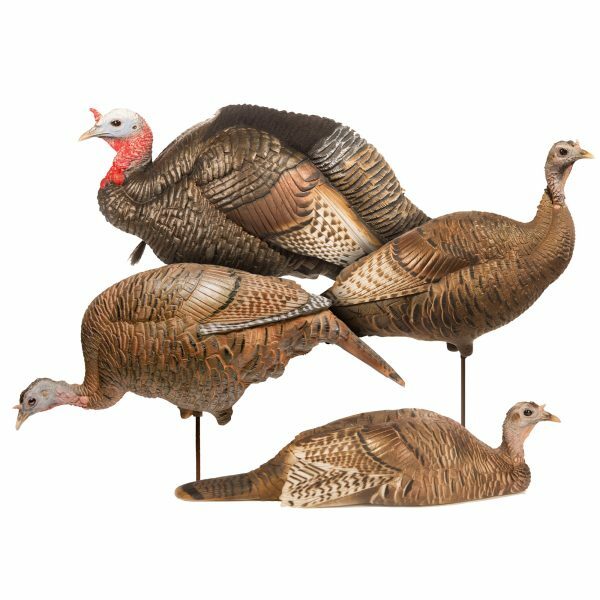 Like all our turkey decoys, this set is made out of our legendary A.C.E. Technology which means that that they are built to last. There is no inflation required, so their rugged bodies will always hold their natural shape. Also like our other turkeys, they can even withstand an accidental shotgun blast or broadhead through the body with only minimal damage. Made in the U.S.A. Sometimes a single decoy won’t do the trick and when you bring out your very own flock that wary old Tom just can’t help himself. 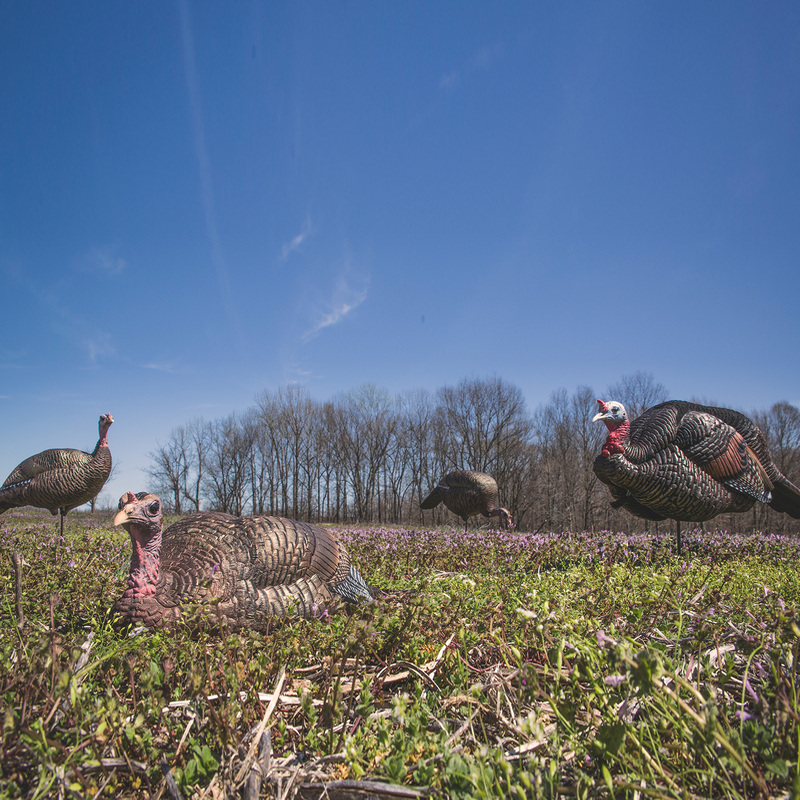 These decoys are about as good as having live birds in front of you. Go ahead and buy the flock….you will end up owning all of them anyway so save money, shipping and time. I have only used them all at once a handful of times, but as you learn as a turkey hunter (I have been hunting 30 years) you will learn what decoys to use and when. Every bird and situation is different, so make sure you have all the options. My flock, strutter, upright hen and now motion mating jake will be in the truck from the beginning to the end of turkey season. I don’t even know where to begin singing the praises of these decoys. I have used the flock as a flock and them all individually and in every mixed configuration possible. The flock is the ultimate deadly weapon in my arsenal as a turkey hunter. It is just deadly and gives you so many different “looks” to your setup. You can change the setup from day to day and keep the birds guessing. Just a great product. Great company. Great customer service. Buy the flock you’ll be glad you did. You would wind up buying them all anyhow. These decoys are by far the best on the market. The attention to detail and pain is just awesome. Be glad they are made of the A.C.E technology because if you happen to doze off , when you wake up you may just shoot, they look that real. Even the birds can’t tell the difference. Thank you for a great product. Walked right in . You won’t be sorry you purchased. Most realistic set of decoys you will ever want or need. Two for two mature gobblers since I purchased. 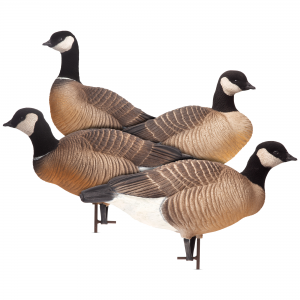 Came in as if “ they were in a string.” why waste your time with unrealistic decoys when you can have the real thing. You won’t be sorry you did. Hands Down the best Turkey Decoy made! Period! I have yet to had a Tom that see the Jake and not come in! Thank you DSD! After a hunt with a friend who had a DSD hen, I went ahead and purchased the flock. 3 years later, they are still as convincing to old Tom as the first. 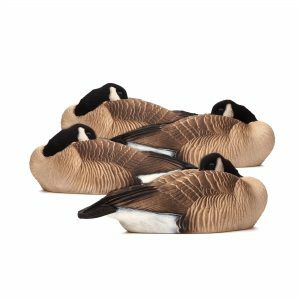 These are the most realistic and durable decoys you can purchase. 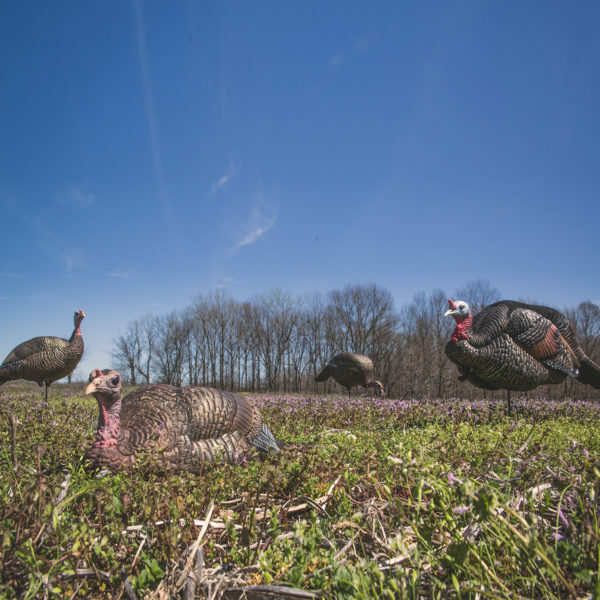 It’s an investment every turkey hunting should seriously consider. I started off with a strutter and was so impressed I invested in a follow purchase of the complete flock. I’m a true believer in you get what you pay for. If your are an avid turkey hunter it doesn’t get better than DSD! 3 years later and filling my spring quota of California gobblers I have NO regrets. I’m am grateful for making the right purchase the first time. Keep up the solid work DSD I am beyond expressed with your turkey line. really makes a difference.the quality,realism is outstanding. 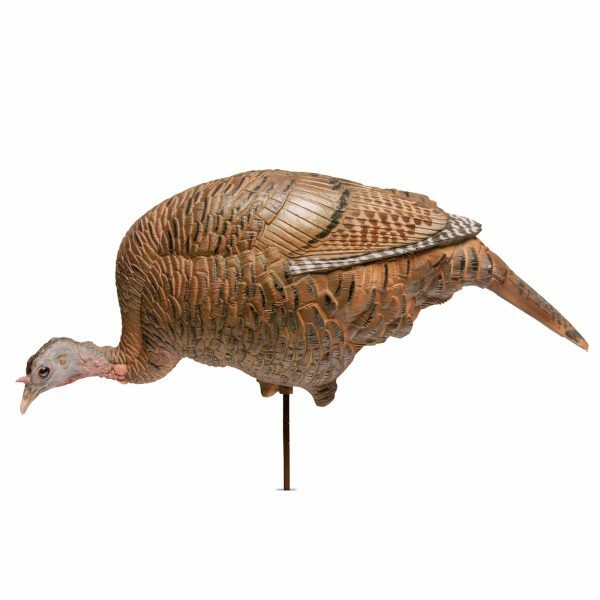 I am addicted to turkey hunting and have purchased almost every turkey decoy on the market, as proof they fill the rafters in my work shop! 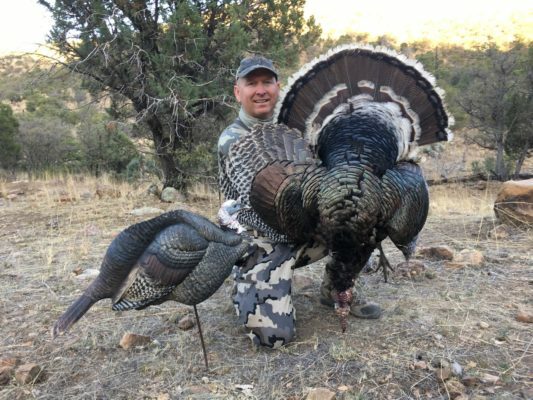 DSD consistently produce the best results and have harvested many more gobblers than all the other decoys combined, including a mounted domestic hen. They are the only decoys I use and I prefer the Turkey Flock set up. They are the best decoys you can buy! We started about 6 years ago with a single upright hen and had real good success . Well 6 years later my brother and I have 2 flocks and a Strutter to fill our decoy bags and the turkeys don’t stand a chance once they are locked on to the spread . These are the best looking decoys i have ever used while giving me the best results! Once I convinced myself to spend the extra dollar on DSD decoys I bought the turkey flock and I never looked back. In the past I have killed turkeys without decoys and with them and probably had an average yardage of 30 yard shots. Once I purchased these decoys I can honestly say it’s 5-7 yards. I have killed my grand slam with them in 2 weeks in 2016 and have tagged out every year in TN since I have had them. I am extremely excited about the mating motion pair I have for this 2018 season. Truthfully a buddy had to talked me into buying the the flock. Was a little gun shy at first to spend the money, but I’m sure glad I did. The detail in these decoys is amazing and I have the opportunity to do alot of different setups to draw them big ole toms to me!! Buy the whole flock! Spending the money on the whole flock is well worth it once you see how awesome these decoys work. I wasn’t big on decoys until I hunted over them one day and had them running in ever since. They work in the field and in the woods really well for those hard to get gobblers that are hung up! If you want to step up your turkey hunting buying the whole flock will greatly increase your hunting! Great products! Not only ultra-realistic but they last too. My Decoys have been beat-up, shot (bow as well as shotgun), and put through the test on years of hunts and hundreds of miles…and they still look great! I started with the Turkey Flock decoys. I have sense added the Full strutting Tom and an additional up right head hen thats a little different than the kits. I love watching birds peck and cheast bump the decoys. It makes all the work worth the while!!! Now to save up for the new additions, Matting Motion Pair Jake and Hen and Mr. White Face himself!!! I have a 3 decoy flock (minus the submissive hen). I have used these decoys in Florida, Texas, Kansas, Nebraska, North Carolina, Kentucky, and my home state of Ohio. They are very realistic and work very well with any of the sub species of wild turkeys. I would recommend DSD to any hunter who is serious about getting out and fooling the smartest birds in the woods. They travel well and still look like the day I bought them. I am planning on adding a breeder pair for this spring. My dad, my brother, and I purchased a flock of Dave smith decoys about three years ago, and we absolutely love them. 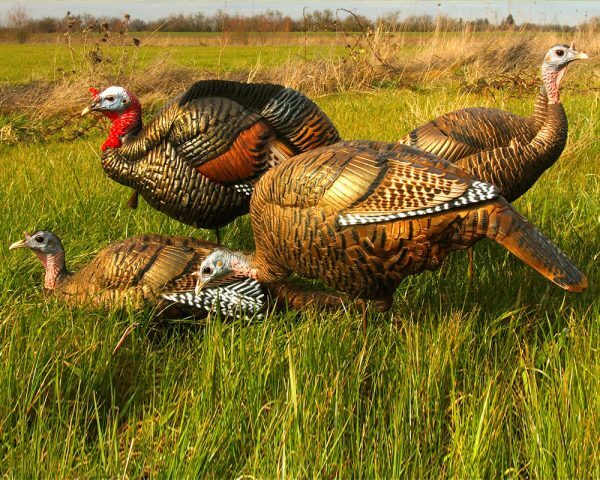 By far best looking decoys on the market. Also some of the toughest; three years and no scratches on the decoys what so ever. For a normal decoy you’re lucky to do that with one year. We have killed countless birds over them and had piles of jakes flock to the quarter strut jake looking to pick a fight. Had hens literally walk right up to the decoy and never once got nervous. By far the best decoy on the market. 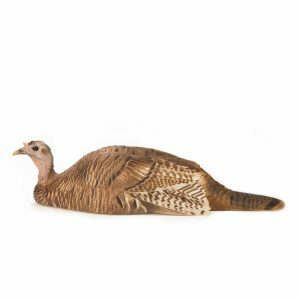 There is no other decoy I will ever use again, these DSD turkey decoys are amazing to say the least ! Yes they are an investment for most but worth every penny, I have had hens dust themselves and actually lay down and fall asleep inside my flock decoy spread, call shy gobblers run away from their live hens to charge the half strut jake decoy !! 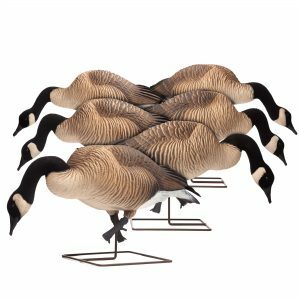 These decoys turn a bad day hunting into a good day and a good day hunting into a great day, not to mention extremely durable and easy to set up, simply put they are the best !! 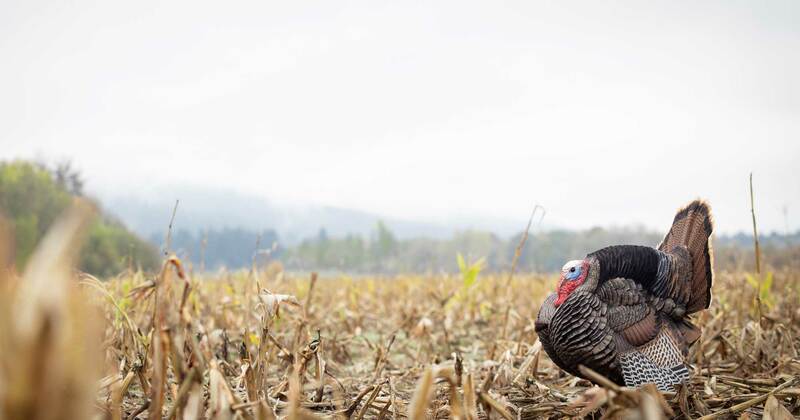 These are the most realistic decoys available. So real you better be paying attention from the decoy to the real thing. Amazing attention to detail! After owning another brand and having numerous issues DSD’s are are breath of fresh “AIR” no inflating, Made In America pride as well as craftsmanship. I am proudly a lifetime DSD consumer now. 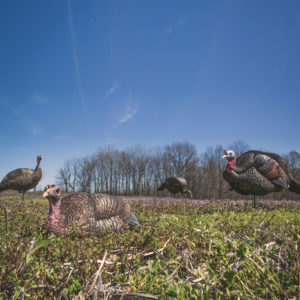 The attention to detail on each decoy is second to none also if a stray pellet hits the decoys no harm is done and you aren’t left flat in the field. Carry bags are also well constructed for years of use. Very lifelike flock and very deadly. 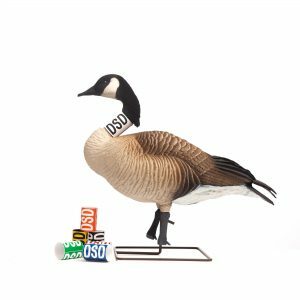 Be prepared to straighten out the stake on the jake decoy. Last spring the gobbler that now on my wall launched himself onto my jake decoy bending the stake. Decoy was undamaged! Purchased the combo turkey flock a few years back and have been using in both the Provinces of Ontario and Quebec, Canada since then! 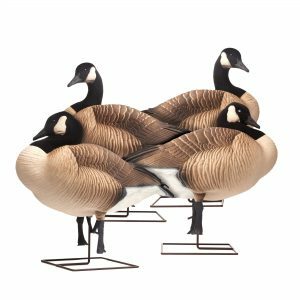 Most realistic decoys I have and haven’t purchased anything else since. Always use the breeding pair, same field various years, and always shoot our limits! Glad to see DSD came out with a new tom decoy this year, can’t wait to try! These decoys are hands down the most realistic and durable on the planet! Ive never seen turkeys interact with decoys the way I have with these and I owe a lot of my success t oDave’s creation! Dave and his crew have hit it out of the park and I’ll never go hunting with out at least one of these slung over my shoulder! Any more real and you’d have to feed and water them! Wish I could give it more than a 5 star review! These decoys are hands down the best on the market. 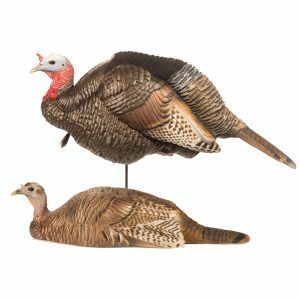 If you have never used any of these turkey decoys spend the money, you WILL NOT be disappointed! 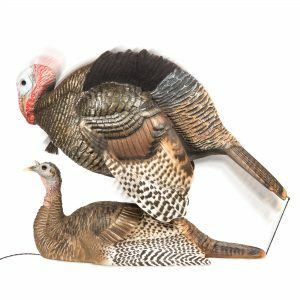 These are the most realistic, durable, and overall the most amazing turkey decoys ever! Best there is it’s that simple!! All you have to do is look at the detail. The colors are soooo realistic. 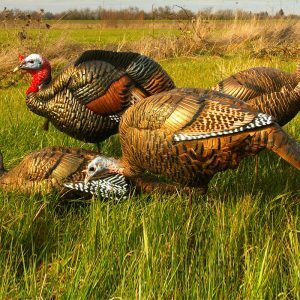 If you have trouble finishing the hunt these decoys will do the trick, no smoke and mirrors here, they flat get the job done. I’ve had jakes and gobblers totally mesmerized!! I have every DSD turkey ???? decoy there is. I will never buy another. The amount of shotgun pellets in all of them speaks for itself. I tell everyone that hunts with me not to shoot them, but they have not seen the way a gobbler commits when he sees a DSD before. It truly is amazing. Outstanding decoys! My success has gone through the roof since I started using the DSD flock. Recommend to everyone who will listen. Five stars ; two thumbs up ???? ???? either way you put it ; it doesn’t get any better than DSD . I have used them for a while now and they are tried and true! When people hunt with me they tell me time and time again that they have a hard time telling the decoys apart from the real thing. Best there is in quality and service. Have used DSD’s since they were introduced. By far, the best and most successful decoys I have used in the past 20 years. Realistic. I plan on purchasing the white head strutter which I saw at the NWTF national convention this past month. I have bought other decoys in my life but I will never have to buy another. 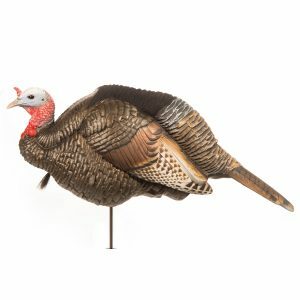 These are the most realistic decoys and have great longevity. I have purchased the whole flock over the years of hunting turkeys. I can mix and match my set up depending upon the time of season. 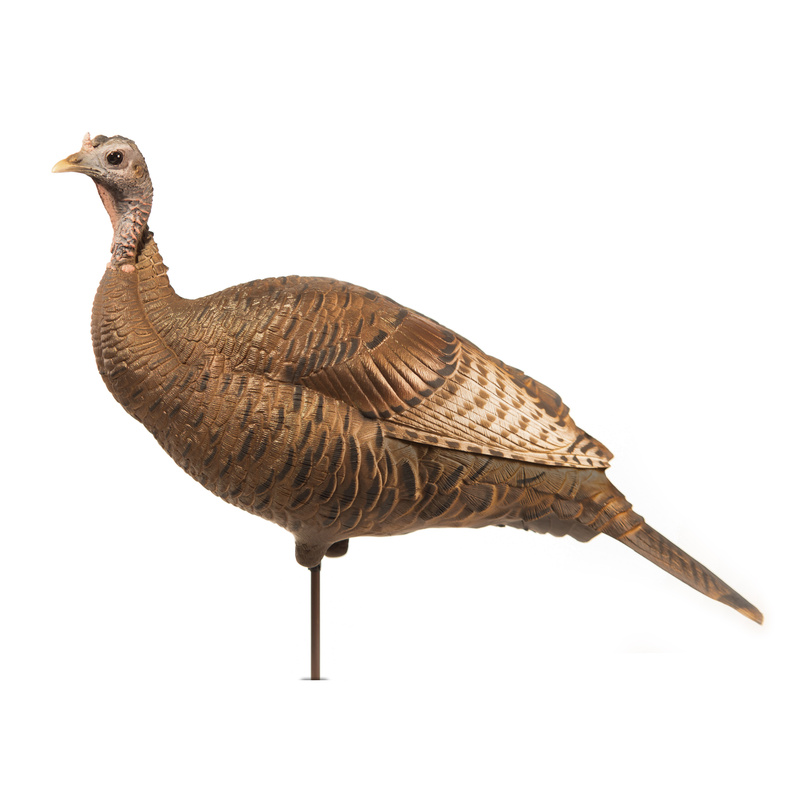 I am so impressed with the realism of the decoys, I sometimes get fooled that I have a real turkey in my set up. Dave Smith decoys are the best!!!! I have the flock. Sometimes use the whole flock…..sometimes just the jake and submissive hen. The toms always attack the jake. Have only had a few instances where a single tom hung up. Last yr my youngest shot a bearded hen that attached the hens in the flock. Has been a game changer in my turkey hunting. Will not use anything else…..made in America….worth every penny. I have this set but I made mine piece by piece. Nothing else needed to fill tags! Everything you could need to bring in a Tom! Some days I use a single feeder, some days I use the entire flock. You won’t find more realistic decoys, period. 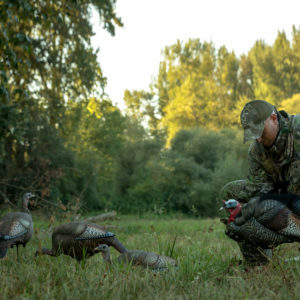 The difference between using cheap decoys and DSD is like night and day. Spend the money and buy right the first time. Buy DSD and never look back. These decoys are very realistic and worth every penny. Might as well buy the whole flock instead of buying one by one. Phenomenal product with equally phenomenal success. Worth every penny! Thank you for a great American made product! Everything you ever wanted in a decoy!! Well worth the price! We have fooled a bunch of gobblers with them!! Bought the flock 8 years ago and they have taken a many a beatin and still look great! Have since added the strutter to go with the flock. Haven’t regretted buying them yet!! I’ve owned the DSD turkey flock since 2012 when I travelled to hunt turkeys across the southern states for most of the spring. I’ve never had turkeys react to any other decoy as strongly as the DSD’s, and my average shot distance on turkeys while using DSD’s is a mere 6 yards. They’re so focused on the decoy that I don’t think I’ve ever had one notice me drawing the bow. Durability, realism and ease of use are all top notch and I plan to add the mating motion pair to my “flock” for this spring. In all honesty, I have not tried any of your decoys. They look realistic as heck! I have never really had good luck with decoys in the past but those were not like these! I give ypu 5 stars for the realism of them! Would love to pick a set up and try them out with the kids this set print during the youth hunt. Anything to pull the birds in as close as I can for them and give them a show!! Awesome looking product and I have heard good things about them abouts well! I own every DSD turkey decoy made and hunt consistently with a flock of 8, with motion on my strutter. I’m sure I will have to get the the ‘new’ breeding pair, I mean why wouldn’t I! 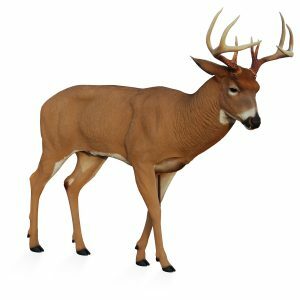 I also owned the deer decoy at one time but had it stolen:( Being an archery hunter having the most realistic decoys is key to killing gobblers under 10yds…. I just got this set and tested them out on a winter flock we are trying to trap to relocate. They passed the test and fit right in with the real birds! haha I can’t wait to try them out on this spring’s hunt! My seventeen year old son purchased these decoys on Saturday night after using other decoys on Friday and Saturday morning and having only one hen come near the decoys. The dominate Tom in the area paid no attention to the other decoys and wouldn’t leave his five hens despite our calling and decoy placement on Friday and Saturday morning. I couldn’t hunt with him on Sunday morning and it was his first turkey hunt without me helping him. My son knew where the turkeys were roosting Sunday morning just like he knew where they were roosting on Friday and Saturday morning. Sunday morning was different because he had the DSD flock. My son made some calls from the blind and the toms gobbled back from the trees and soon they flew down and joined the hens again. He thought they would never leave the five hens like the first two mornings but the dominate Tom saw the decoys and he and another mature Tom left the five hens and strutted their way over to the decoys where he shot the dominate, 26 lb, 9 3/4” beard and 1 1/4” spur Tom. Had I been there we could have doubled that morning. He said it was a game changer and had never seen results like that from the other decoys we had been using.